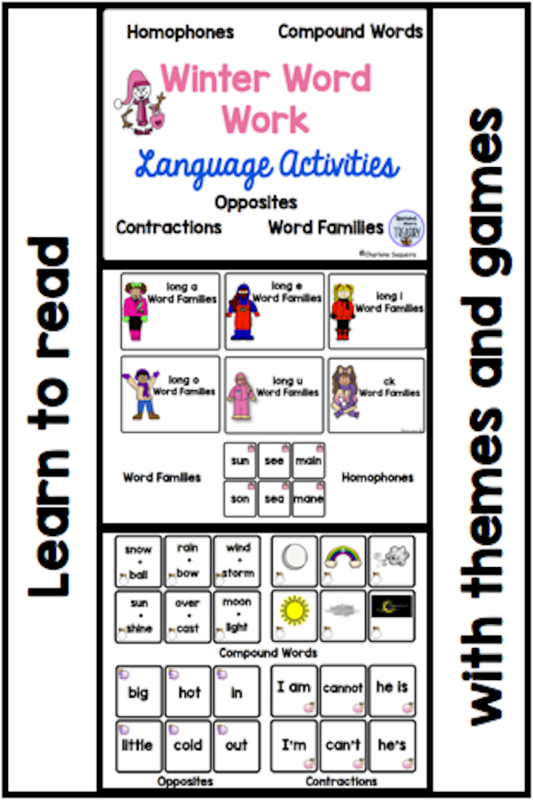 I like to use themes and games for teaching skills and concepts. Not only does this make learning fun, it is an effective way to teach reading and math. Themes and games engage students and they are great springboards to link one subject area to another. Children can make connections and share thoughts and ideas when they are working with a familiar theme or topic. 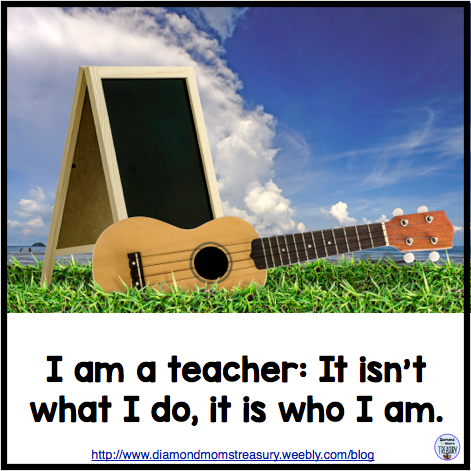 I often choose themes and games to engage my students in learning. My current theme is winter/winter celebrations. I am excited to use this theme with the reading and math groups that I work with. I will use it as my focus for the next few weeks. For reading, I start off with some vocabulary work. It is important that we have a common set of words and ideas when working together. I have created some vocabulary cards and games to use. This helps with work recognition and usage. 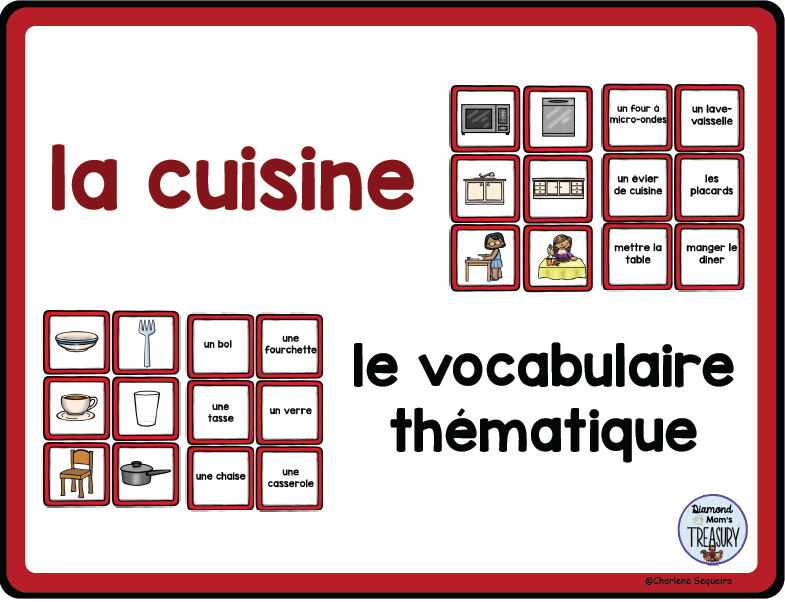 Once the vocabulary is familiar to everyone, other activities can be more easily added and attempted. Sight word activities also help provide a working vocabulary for reading. 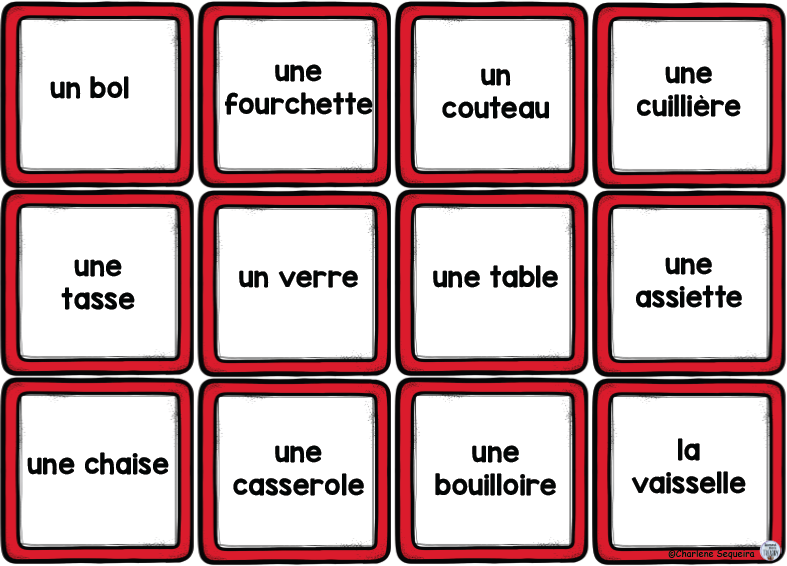 I enjoy using sight word memory games and bingo for learning sight words. I have created many different themes so that I have games available throughout the year that go with themes that I am using. In the winter time, I use my winter sports cards or if I want to choose a specific holiday or occasion, I also have cards for those themes. Click here to see some of the themes I have available. I have created many different literacy and math products that can be used for small group work and classroom instruction. 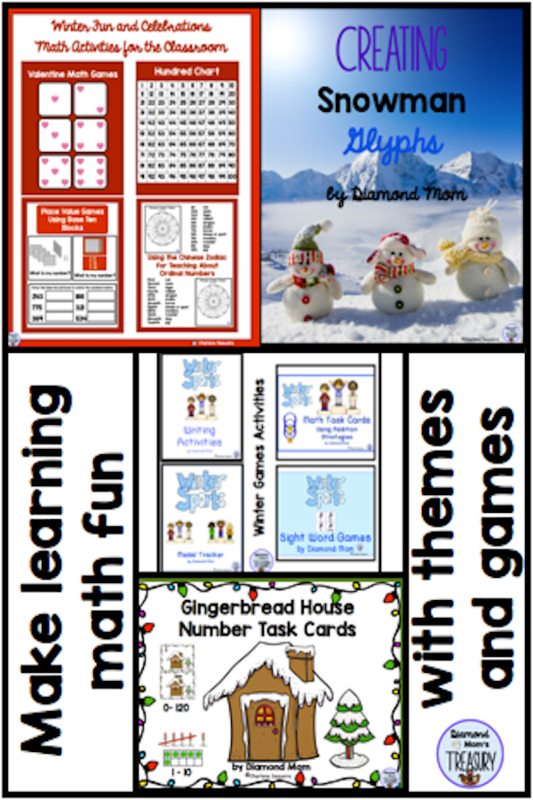 Click here to see what I have available for winter themed activities. 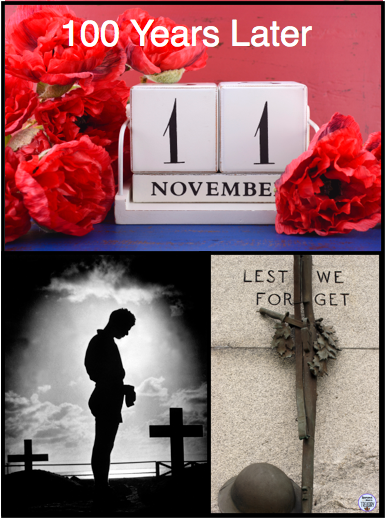 One hundred years ago at 11:00 on the eleventh day of the eleventh month, (November 11, 1918), World War 1 ended. This was known as Armistice Day. 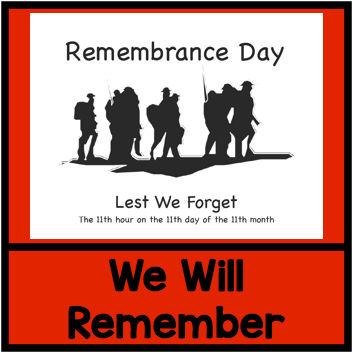 Many countries observe this day as a day of remembrance for all of the people who fought for our freedom. In Canada, ceremonies are held all over the country. Over time, veterans of other wars have been included in the memorials. 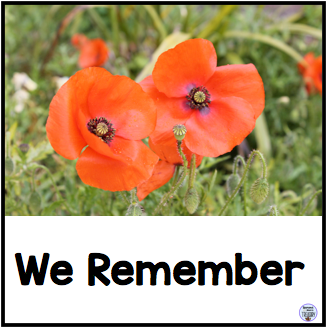 It is important that we teach our children about this day and what it means. Many people have never experienced war and its devastation. 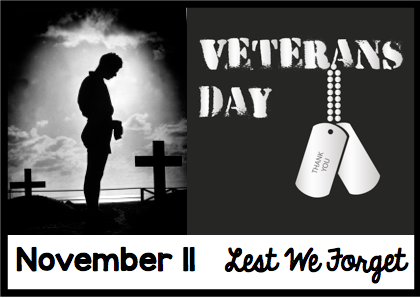 We don't truly appreciate the freedom that was given to us because of the sacrifice of our veterans. Many people treat November 11 as a day off. 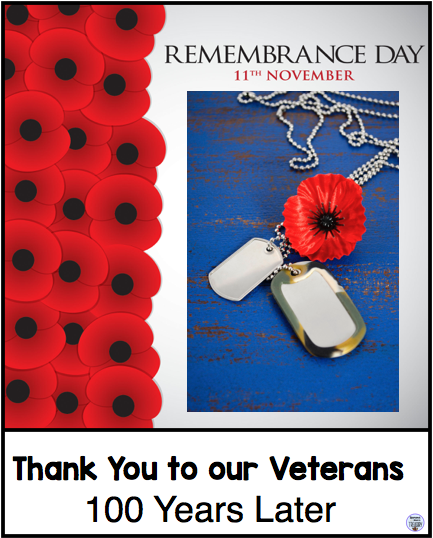 It is my hope that we can remind people to take a few moments to remember and thank our veterans. 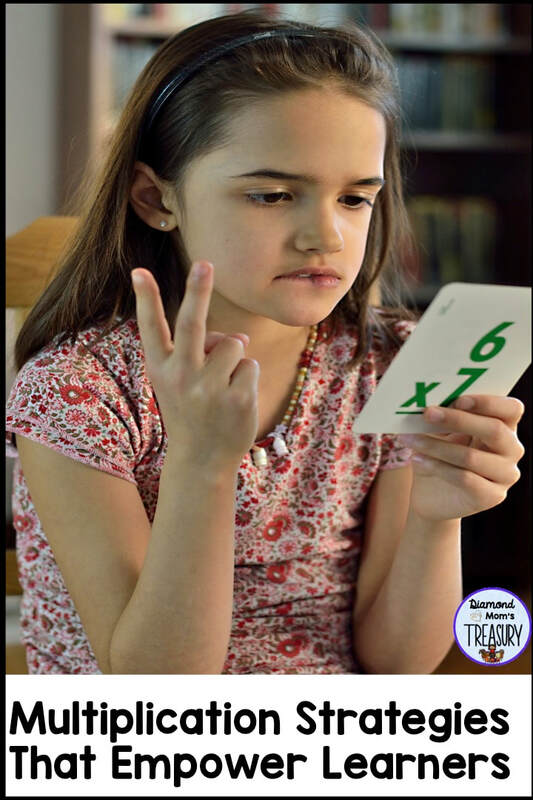 Multiplication is challenging for many children. 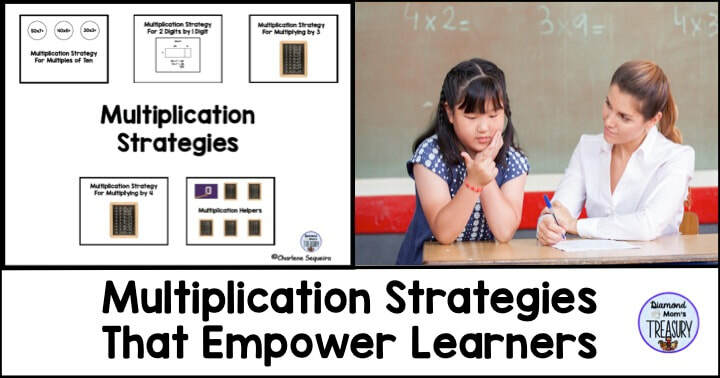 Teaching multiplication strategies can help. It is important to make sure that the strategies make sense and that they are understood so that they can be applied to various situations. Just memorizing times tables is not the answer. I tutor students that struggle with math concepts. They are overwhelmed with all the material presented to them at school. They need some simple, concrete strategies to do math so that they can be successful. 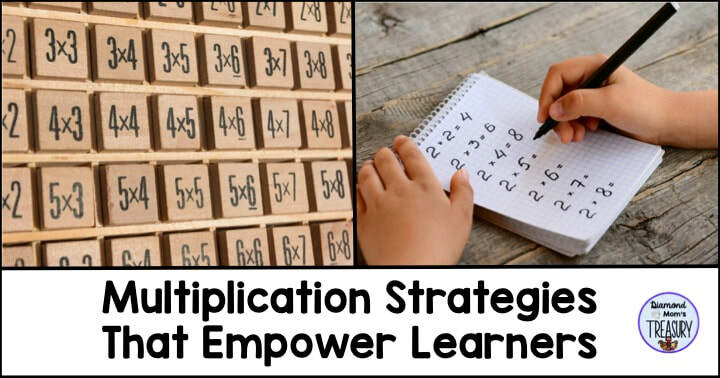 I decided to go back to the beginning and give them one or two multiplication strategies to work with. As they become more confident with those strategies, I add one or two more. Children are sometimes amazed to learn that multiplication is really just a faster way to add things together. 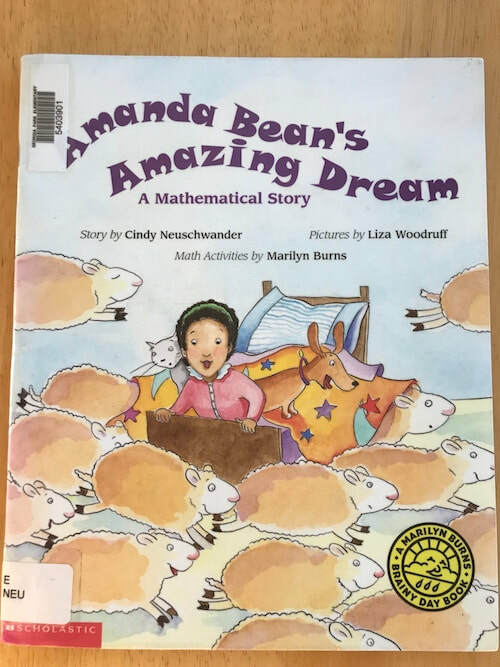 I love the book Amanda Bean's Amazing Dream by Cindy Neuschwander because it illustrates that concept so well. It's pictorial representation of learning to multiply instead of just adding is humorous, but also factual. After reading this book it is easier to explain why we need some multiplication strategies and why it helps to learn the times tables. One of the important things to remember is not everyone learns the same way. We all process material differently. I share the analogy with my students of using a road map or route when going somewhere. We may all take a slightly different route to get to school, but we all arrive there eventually. Our thinking and processing are like the routes we take. It is important to be able to explain how we get an answer. I often tell my students that our thinking and processing is more important that the correct answer. Of course, we want our answers to be correct, but if we are not following a road map that gets us to the correct destination, that doesn't help us. I created some strategy organizers to explain how the different strategies work. These are not exhaustive, but they do work with the struggling students that I work with. They include strategies for the multiplication facts up to 10 as well as how to multiply 2 digit numbers by 1 digit numbers. Doubles, double doubles, skip counting, adding zeros, and using expanded notation are some of the strategies that help with number sense and make multiplication easier. Click the image below to find out more. With these strategies and practice, the mystery disappears and children are able to move on to more difficult material. It is so exciting to see the confidence develop as children begin to master these multiplication strategies. They no longer dread math class and they are eager to participate and share their thinking as well. The Marathon of Hope began many years ago when Terry Fox was a young man. He lost his leg to bone cancer when he was 18 years old. On April 12, 1980 he started his Marathon of Hope for cancer research. He was determined to run across Canada and raise $1.00 for every Canadian. He began his run on the east coast by dipping his foot in the Atlantic Ocean. Terry ran every day for about 42 km (26 miles). Imagine running a marathon distance every day. This is hard enough for someone with two strong legs, but Terry did it with a prosthesis on his one leg. He did this for 143 days. Terry Fox was unable to finish his Marathon of Hope. On September 1, 1980 he had to stop because cancer appeared in his lungs. He returned to his home and began treatment for the cancer. He was determined to continue fighting. On June 28,1981 his battle ended. He was no longer with us, but his legacy continues on. 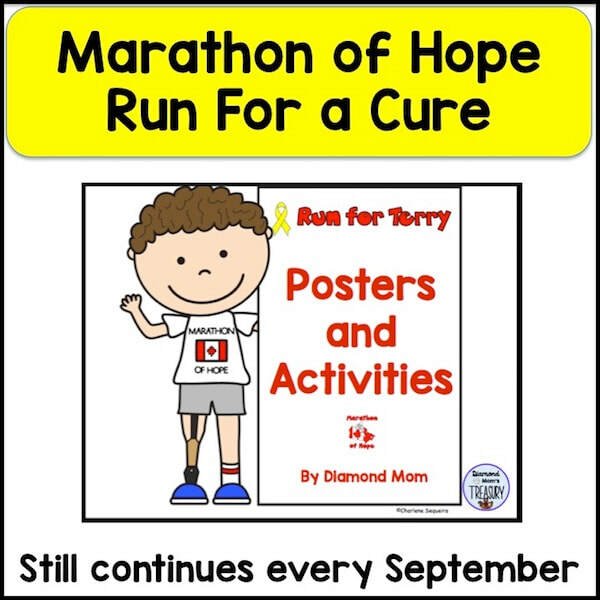 Every September cities across Canada and worldwide run in Terry's memory to continue his Marathon of Hope. 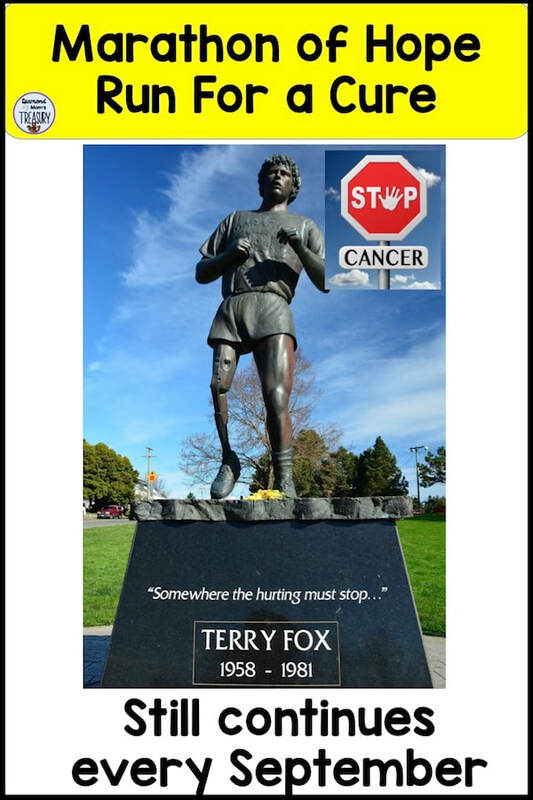 Click here to find out more about Terry Fox and his Marathon of Hope. Here are some free activities to use with your students if you do a Terry Fox run in your area. I know it is very important in our schools and children still learn about our Canadian hero. Click on the image above to get your copy. 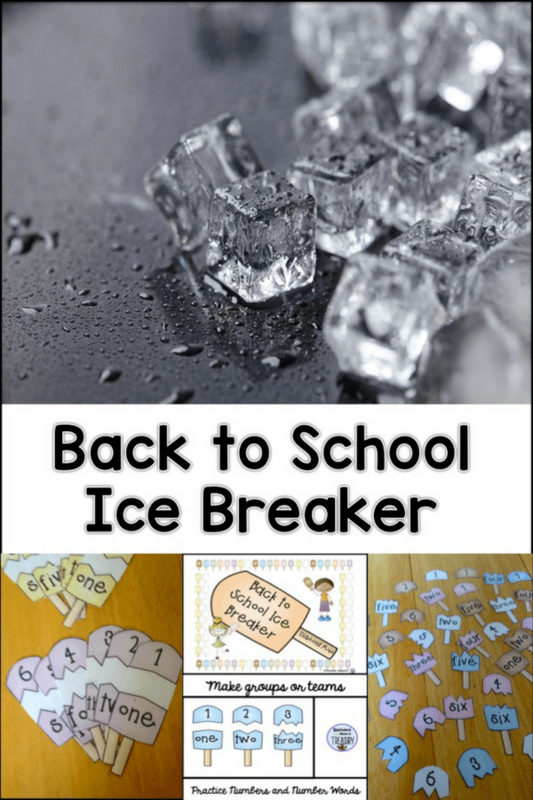 Going back to school can be exciting for many children, but it can also be a bit scary for some. Here are some tips for getting to know and understand your students better so that the transition will be a little easier. Getting acquainted with your students and their families will make communication and understanding easier. Parents have a totally different perspective of their children and they feel included and heard if you give them opportunities to share this with you. 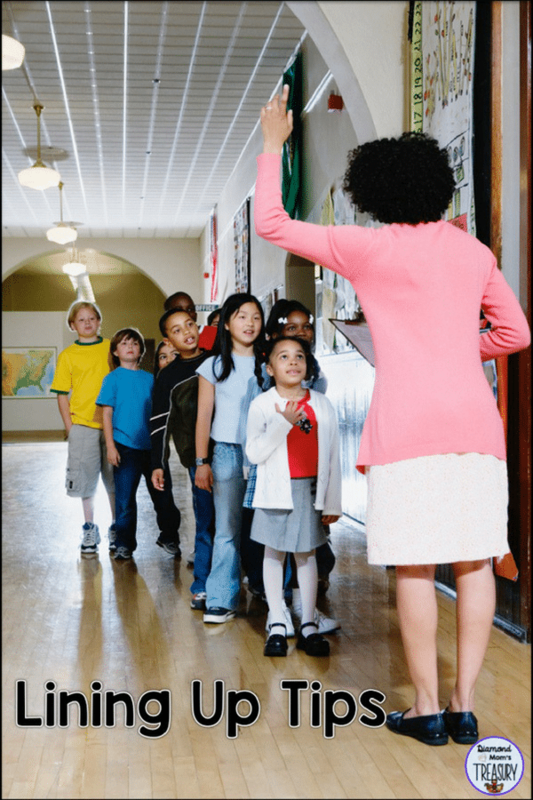 They will appreciate you asking for information and getting to know and understand your students better. Communication is key to gaining support as you progress throughout the year. 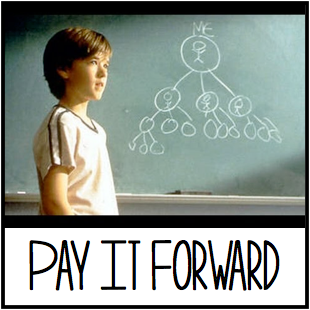 Times may arise when difficult situations need to be shared and worked through. If you have open communication regularly about progress and successes or concerns, these difficult situations will be easier to work through. Hopefully no difficult situations will come up, but being prepared helps just in case. At the beginning of the year, I gather information to help with getting to know and understand students better. I only get to see a small part of who they are while they are at school. The Getting Acquainted form above is helpful for gathering more information about your students from their parents. It is important that the parents know that this information is only for the teacher. It is for getting to know and understand your students, not meant to be shared with the class. Note: You can download this form for free by clicking the image. Doing an interest profile with the students is another way to get more information about them. When I begin writing activities with my class, I start with them filling out a heart of things that are important to them. Not only does this make early writing experiences easier, it also provides lot of insight into what they care about. 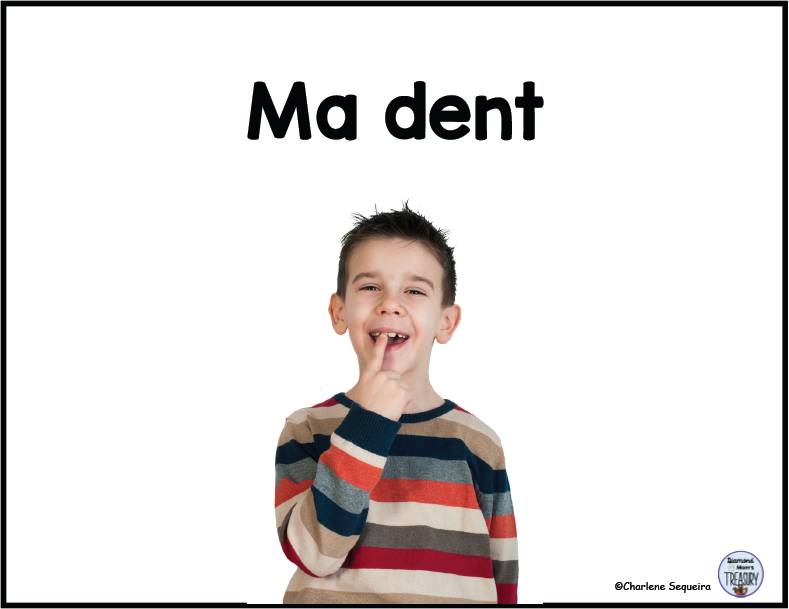 There are several different versions of this type available for use in the classroom. Doing an interest form or a "This is Me" type of form helps you gather more information for getting to know and understand your students and what is important to them. These are just a few ideas. What kinds of things do you use for getting to know and understand your students? Let me know in the comments below. Many students find math concepts abstract and difficult to understand. Math manipulatives help to make the ideas concrete and easier to visualize. Hands on math manipulatives also connect the thinking with psychomotor activities. These connections help students to remember the concepts or skills practiced. Not only do they learn better, they have fun while learning. Math manipulatives capture the attention of the kids. They like to touch and move things around. They get excited when they get to play games. They don't realize that they are practicing skills when they are playing. They will stay engaged longer and practice more when using math manipulatives instead of just working with paper and pencil activities. Hands on math manipulatives engage the senses. They allow kids to see how things go together and they are fun to touch. They develop concrete thinking and understanding of the concepts before moving on to more abstract concepts. In the picture above, there are several different math manipulatives. All of these manipulatives were used to help kids represent numbers in different ways. I made up games and activities with a group of students that needed to practice number recognition using these materials. They had lots of fun and before long they were able to recognize different numbers by shape, order, pattern, etc. Get creative and use whatever you have available to help engage the kids to learn more about math. It is important to show the students how to use the math manipulatives before handing them out. If they are not correctly used, they are not as effective. Kids need time to practice using the manipulatives so that they use them correctly. They will be engaged and participate when they understand what to do. Make sure that you have enough math manipulatives for the tasks given. If they are doing partner work, each pair will need a set of manipulatives. 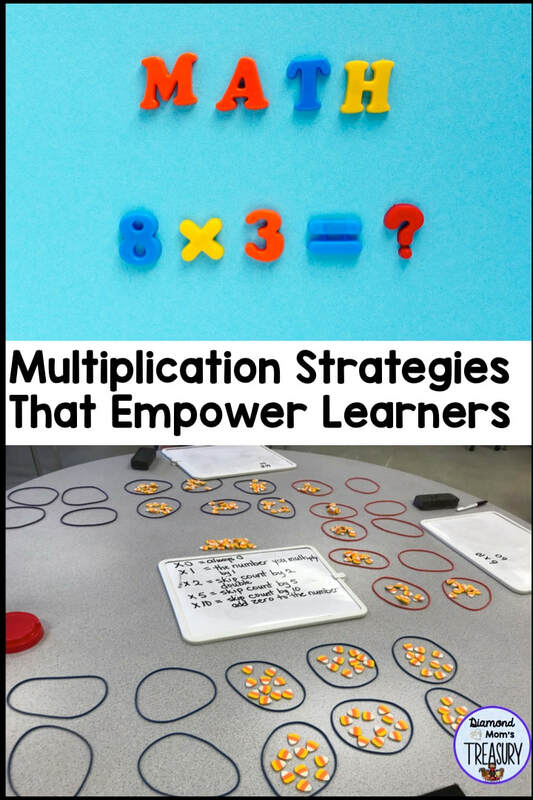 Create multiple activities or centers that use different math manipulatives if you don't have enough manipulatives for everyone. Math manipulatives can take up a lot of space. Using small tubs or reusing empty containers can help with organizing them. I used an old wipes container for my base ten math manipulatives. It had room for a smaller container as well that held the units so they didn't get mixed up in the main container (see in the image above). The small rollaway carts with multiple drawers work well for holding many different types of math manipulatives all in one place. As the new school year approaches, I hope these tips help with making your math lessons enjoyable and engaging for your students. I would love to hear how you use math manipulatives in your classroom. 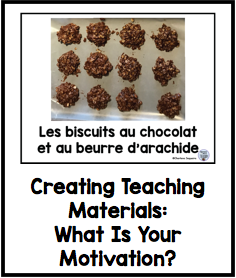 Creating Teaching Materials: What Is Your Motivation? 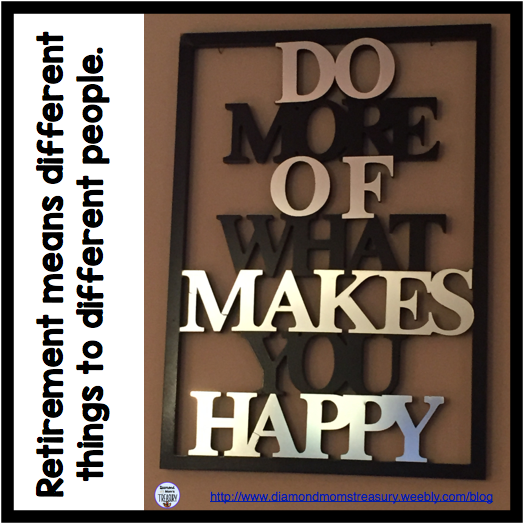 I love to create teaching materials, but since I retired, sometimes it is hard to come up with the ideas. I have found that the best way to get motivated, is to engage with children and find things that would be helpful for them and fun for them to do. When I teach a concept, I like to have a practical application to go along with it. I tutor two girls, and right now we are learning about the kitchen and cooking. 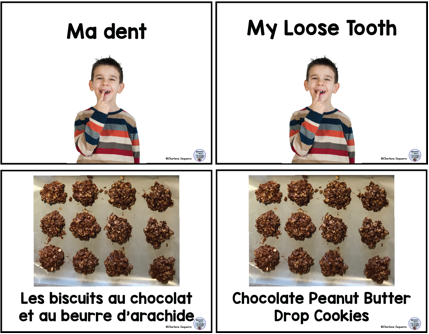 I decided that it would be fun to actually try following a French recipe to make some cookies. The girls really enjoyed making the cookies and they remember a lot of the vocabulary because they could make connections to the activity. I created this booklet after we did the cooking. I took pictures as they were cooking and I put them into the booklet. They were excited to see the pictures and read the booklet. 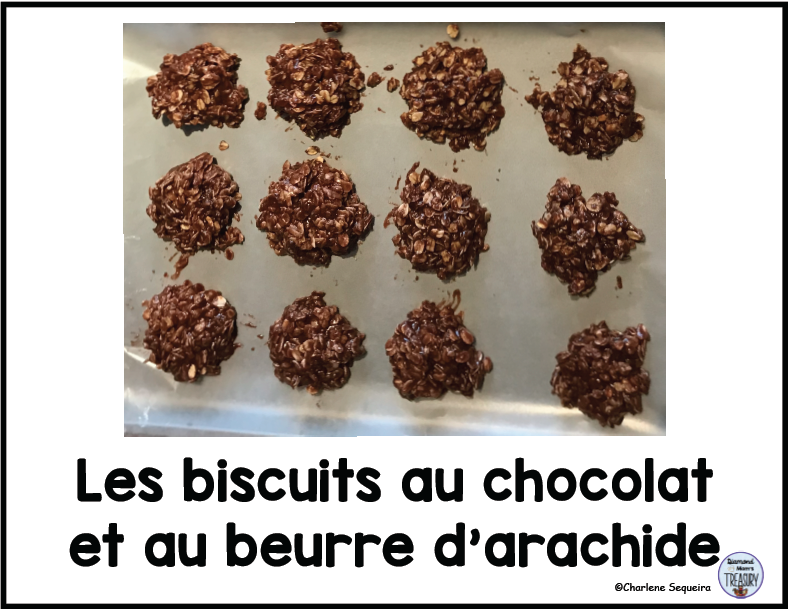 I followed up the lesson by looking at some French recipe books. 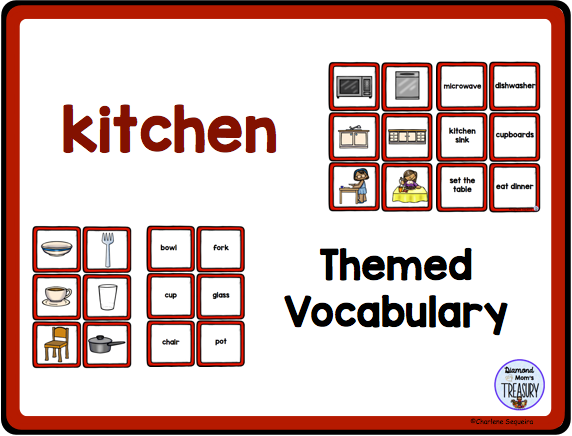 We reviewed the vocabulary and then talked about doing another cooking lesson in the future. 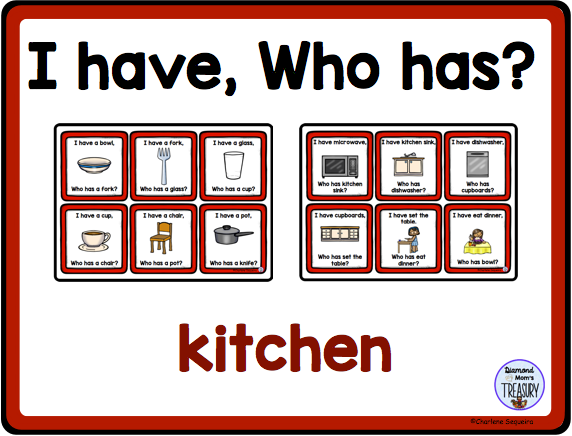 The next lesson, we looked at the different items that can be found in the kitchen. We then did some games with the task cards. They are going to do some more cooking when we have a longer session. 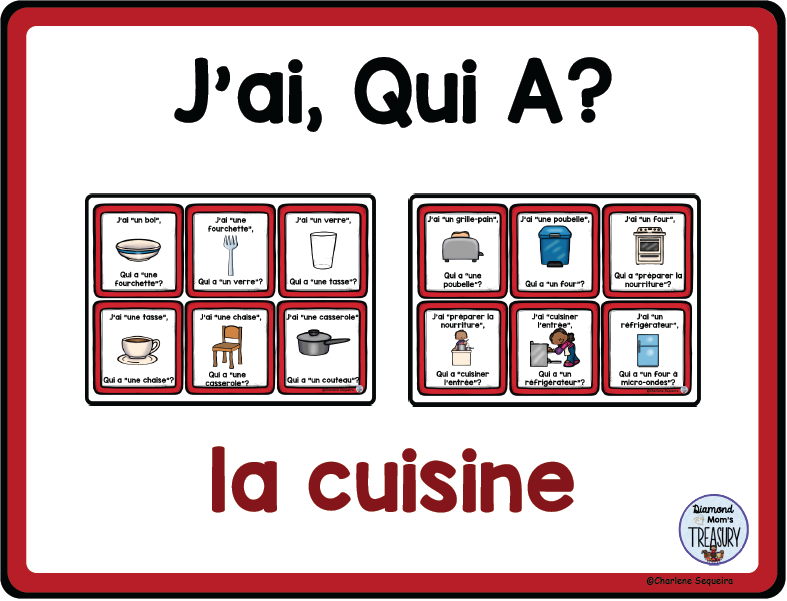 The deal is that they need to be able to identify the different items in the kitchen and follow the instructions in French. They are very excited about this. As is becoming a habit, I have made an English version for each of these products. 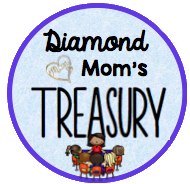 Stay tuned as I share more ideas that become activities and products from my experiences with kids. 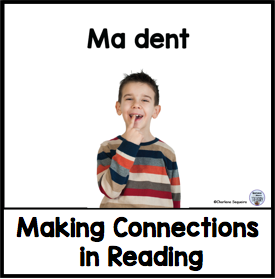 I love working with small reading groups and interacting with the children. 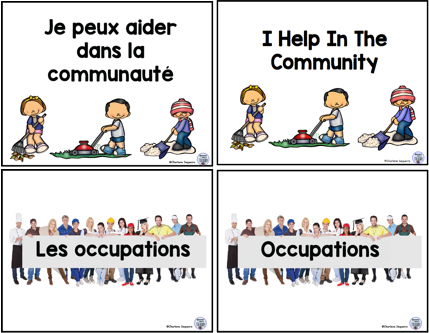 The other day, I did a group in my grandson's French Immersion class. He was actually in the group that day! We talked about losing teeth and they each got to share a story about losing their first tooth. It was fun to seen them engaging and making connections to the different stories. 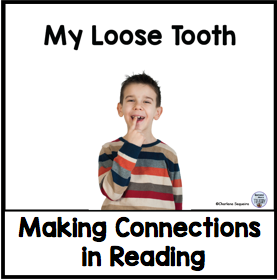 After our discussion, we looked at a story I wrote about losing a tooth. We first did a picture walk and shared what we thought was happening on each page. Then we read the story and discussed how our predictions and the actual events were the same or different. We also made connections between the text and our personal stories. 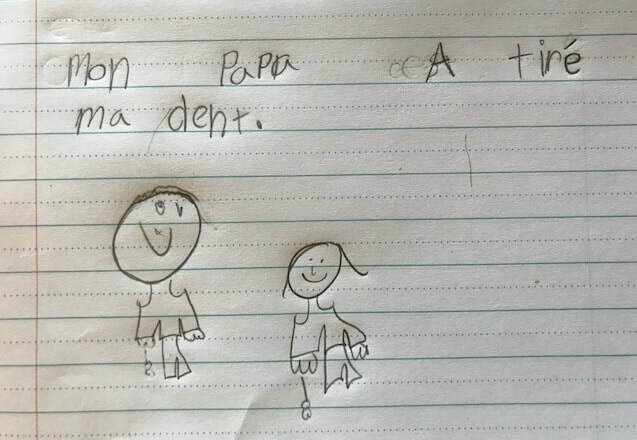 After our discussion, each child wrote one or two sentences about losing a tooth and then added an illustration. It was too bad that we didn't have more time, because I could see that this could have been a great time for creating little booklets and personal stories. I have also created the same story in English. I am hoping to use it with one of my English reading groups. 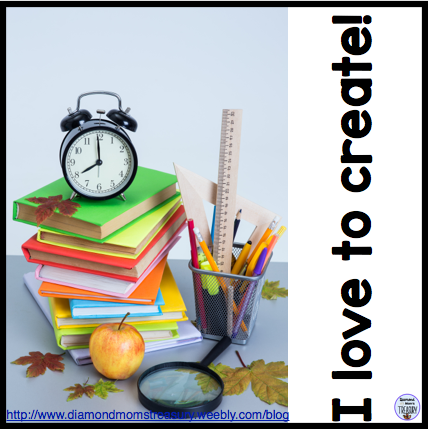 Everyone needs to find something that motivates them to create or perform activities and tasks. 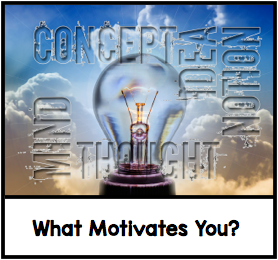 What inspires you and give you motivation? 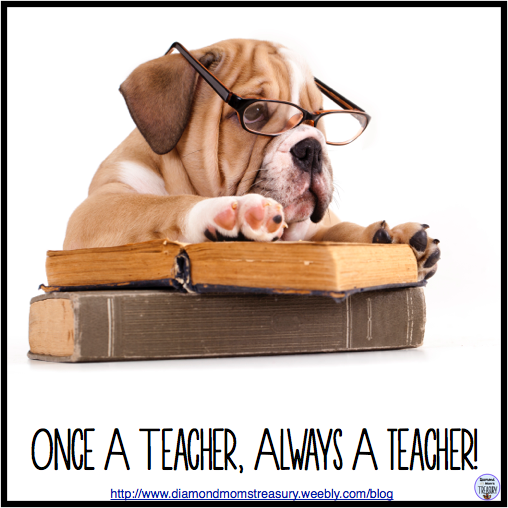 For me, it is often my grandchildren or children that I work with at school. Last month, my grandson participated in his first out of town swim meet. He swam some events for the first time. I was so proud of him. Here he is waiting for his event and having a quick snack. His sister and his dad were there to help cheer him on. Last week I was in Victoria looking after my grandchildren. While there, I did the runaround between swimming and dancing. My younger grandson had swimming lessons. He just turned five, but he is already swimming the length of the pool without fear. Here he is practicing his streamlining and kicking. Swimming has been an important sport for our family throughout the years. All of our children participated in the summer swimming club and one of my daughters was a swim coach for several years. The two boys in the pictures above are hers. I am tutoring two girls right now, and one of them has swimming lessons before she comes to her lesson. 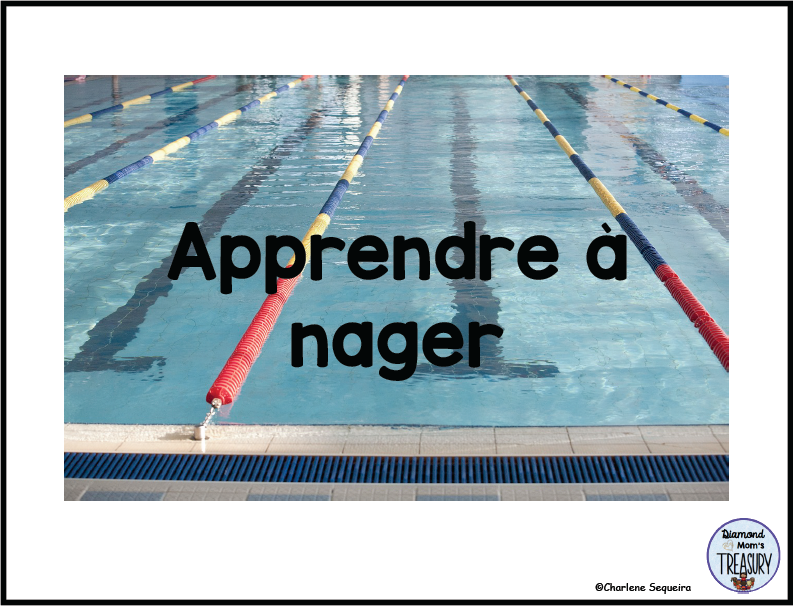 This made me think about swimming and so during the lesson we created some swimming stories. It was a great way for them to use their language to make a connection with what they do. These are the little booklets that they are working on. They are creating their own illustrations. I also created a booklet that included both of them as the characters. It was fun to see them read and enjoy the booklets. This gave me an idea for an emergent reader. I have found that most of my ideas lately have come from experiences with the kids. 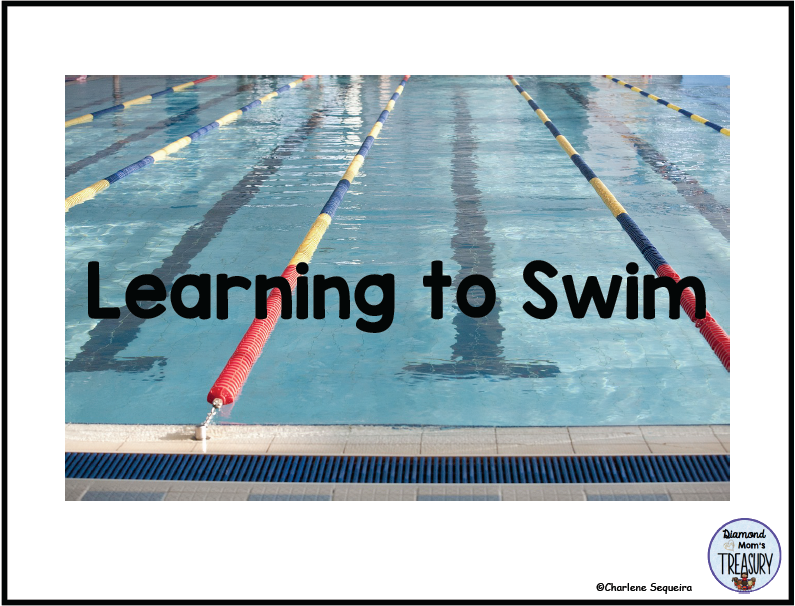 Here is the book that I created about learning to swim. 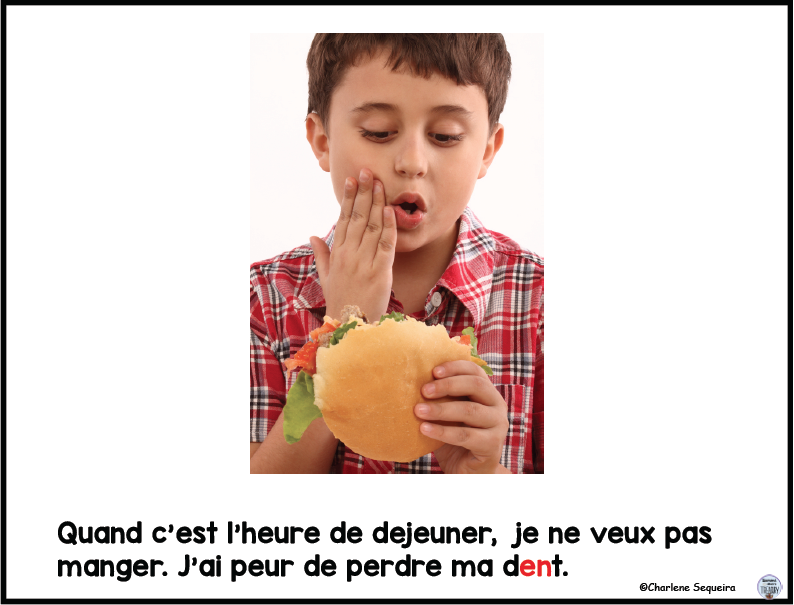 I made it in French first, and then I made an English copy. Stay tuned for some other resources that I am working on that are directly related to activities and situations that are happening now! Here are some I have just finished. Who said being retired would be relaxing. 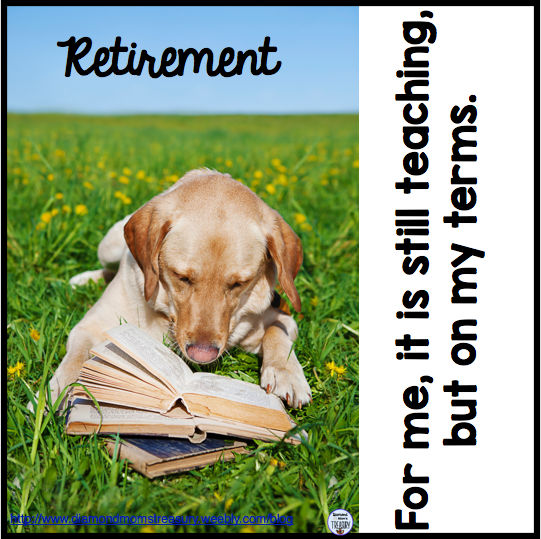 It has been 2 1/2 years since I retired and I am busier than ever. Don't get me wrong, I am not complaining, just commenting. I still go to school and work with kids. The difference is, I am now a volunteer. I get to do reading groups and help out in classrooms, but I don't have the assessments, meetings, and politics to deal with. I just get to do what I love, work with kids. I also do some French tutoring and I work with several ukulele groups. I often wondered how people that are retired remained motivated to create materials. I didn't know if I would be able to feel connected enough to do so. I was wrong. 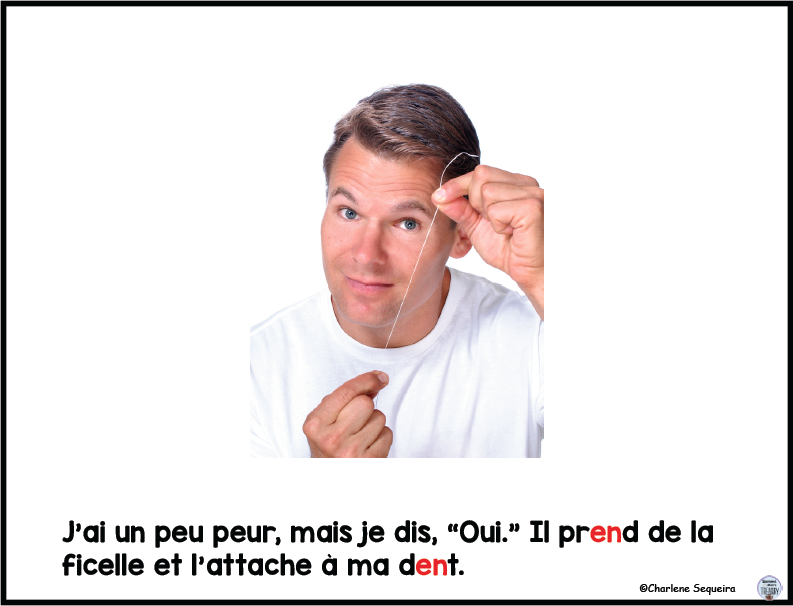 I am creating materials for my tutoring and then translating them to English. 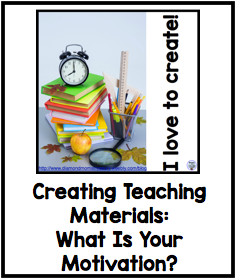 I am also creating materials for my reading groups. 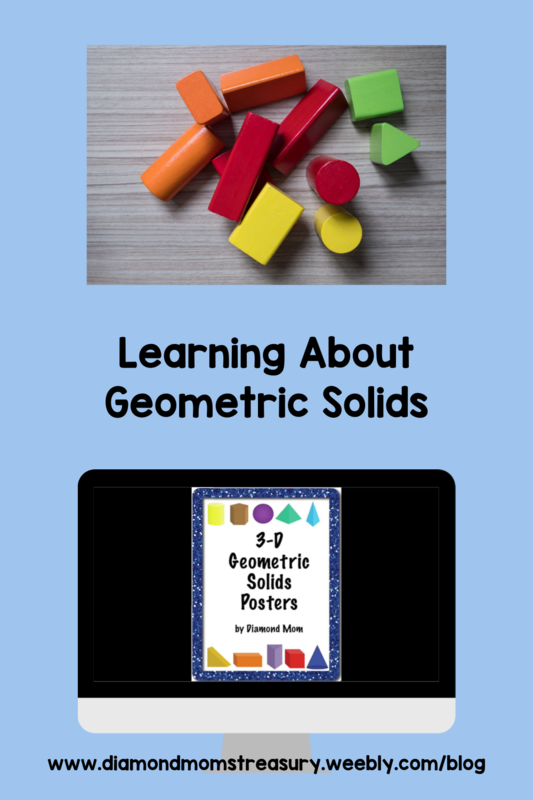 When my son and daughter-in-law were working on their teaching degrees I also had the privilege of creating materials for them to use in their practicums. The fun part is trying out my games and little books with the kids at school. It is so rewarding to see them engaging and learning. I also learn what works and what doesn't from them. I am able to make changes and fine tune things when needed. My family sometimes gives me a hard time about spending so much time at school, but they don't understand that I love what I am doing and I don't feel stressed out when I am at there. Some of the other commitments can be more daunting, particularly during concert seasons. It is important to continue to do things you love. 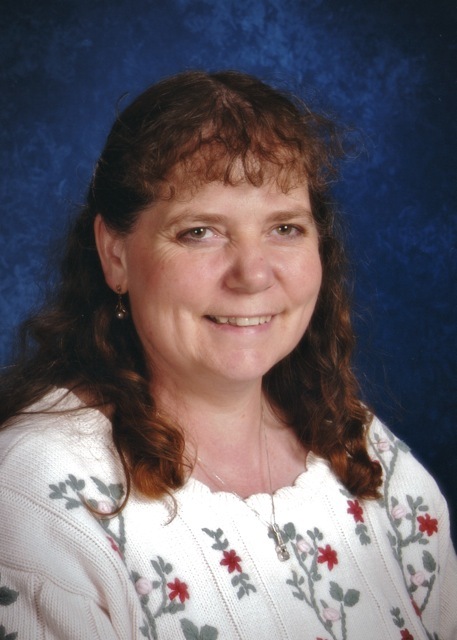 I am a wife, mother of 4, grandmother of 8, and a retired primary and music teacher. I love working with kids and continue to volunteer at school and teach ukulele.